Description: The Chain of Ponds Public Reserved Land parcel is comprised of four ponds. 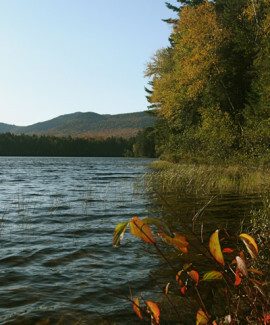 Natanis, Bog, Long, and Lower ponds are all connected via channels, creating the “chain.” Visitors to the ponds have the opportunity to recreate on the ponds, including camping on the shores and observing the wildlife and scenery of this remote area. 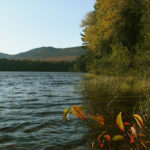 Activities: Camping, canoeing, swimming, fishing, and observing wildlife. 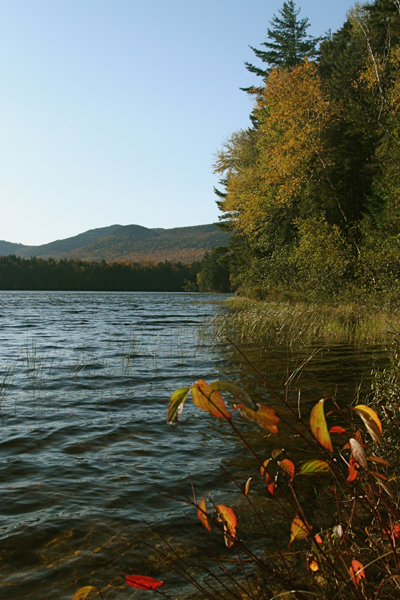 For More Information: Visit Chain of Ponds’ Maine Public Reserved Lands website, where you can find more information on the history of the unit, services, and facilities.